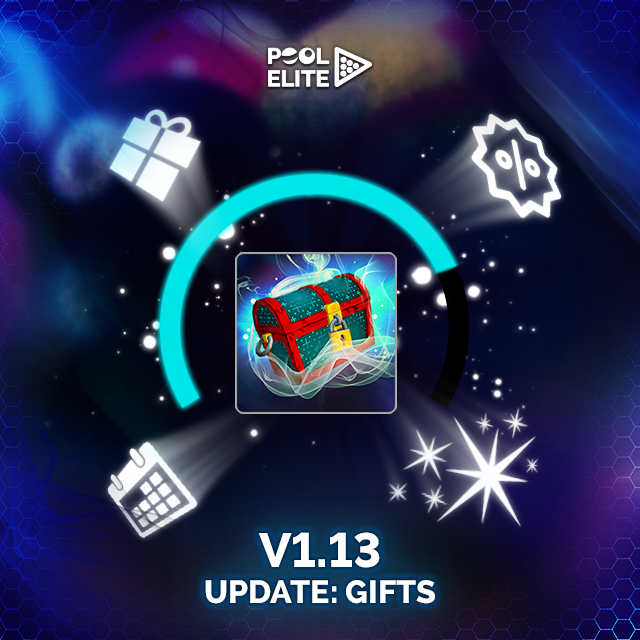 The shining star of V1.13 Update is Gifts menu. After clicking Gifts menu on main lobby, Calendar Rewards screen will welcome you. 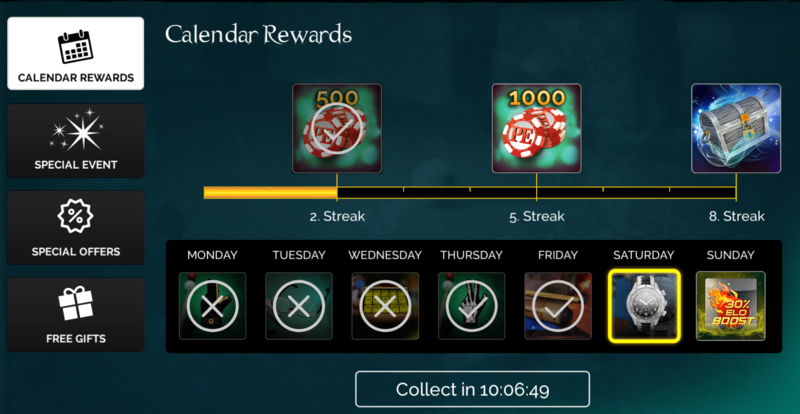 Calendar Rewards; each day of the week has different reward, start collecting them by just clicking Collect button everyday. You can get Streak rewards by collecting the daily rewards consecutively. To collect 8. Streak reward, you need to login to game for 8 consecutive days. Login to game everyday and get all the rewards! 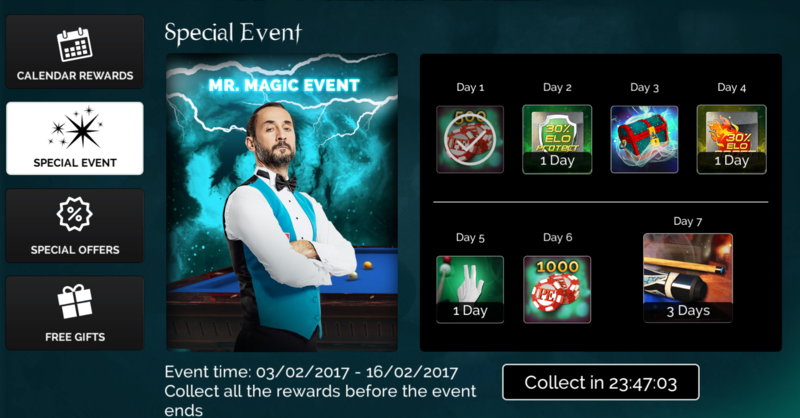 Special Event; Special Events will be active during special days. 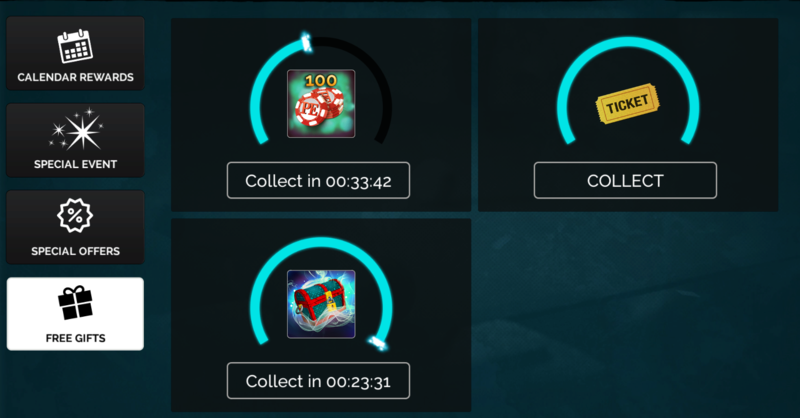 The difference of Special Event is that you don’t have to login consecutively to get Special Event rewards. Don’t forget that all Special Events have start and end dates. Collect all the rewards before the event ends! Special Offers; Special Offers will be the right place to get best deals at special times. Free Gifts; don’t forget to check Free Gifts section, too. Many gifts will be waiting for you to collect! 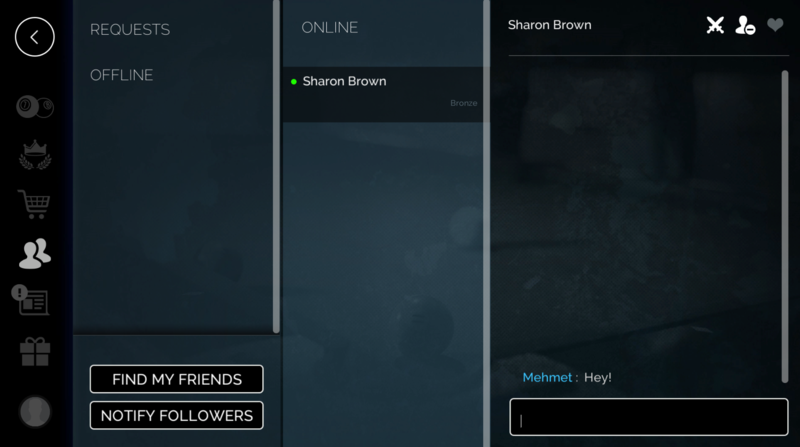 Also you can send a notification to your offline friends by clicking “Notify Followers” button on Friends menu to say that you are online and ready for some friendly interaction. We will send a notification to your friends and call them to game! Don’t forget to follow them by clicking hearth icon at top. Grey button means that you followed your friend and white icon means that you unfollowed your friend. If you unfollow your friend, you will not get notification from that friend. As many of our players requested, we updated rewards of Top 3 players in Weekly Leagues. Now you can receive Gold prizes by being in Top 3 before the leagues get reset on Mondays. Higher ELO means higher leagues and higher league means higher Gold prizes. So start beating your opponents now! Yes, another old friend came back! You can now see Top 100 players in your country according to their ELO points. You can also see your ranking at bottom of the page. Please note that Country Leaderboards is updated weekly as Weekly Leagues on Mondays. Want to be friend with players on your league? Or was searching for pool friends in your Country? Now you can add players on your league by just clicking on their names and then clicking Add Friend button. Thank you for your continuous support friends! Please keep reporting the bugs to us and share your suggestions.